Every photo opportunity on cottongrass is a great photo opportunity. Here I had a good photo opportunity. 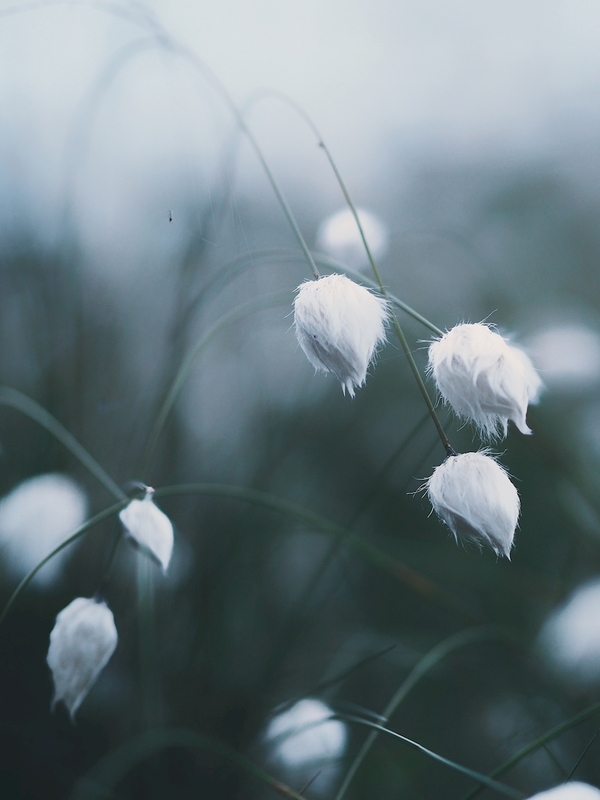 A very beautiful photo of cottongrass with muted colours. Would fit great in living rooms as well in bedrooms for those who want calming motives on their walls.